You’d like to know in advance how much my help will cost you? Not easy to say as every assignment is different. However, have a look at the way I work, and if you agree to these terms, then get in touch with me. 5Finally, your invoice will then be produced and sent to you by post or by email at the end of the calendar month for all works carried out during that month. The time spent/the work description/the costs in dealing with your assignment request is measured by a software called “HARVEST” which will automatically generate your invoice with all these details included in. Sales of services (invoice) is not subject to VAT. All services have standard prices which cover most situations. Most work, however, is usually a mixture of services and you may prefer a quotation for more complex lengthy work, if so, please contact me and if it’s possible to give you a fixed quote, I will endeavour to do so. Up-to-date information on progress of work related expenses is available for all clients for costs already incurred. 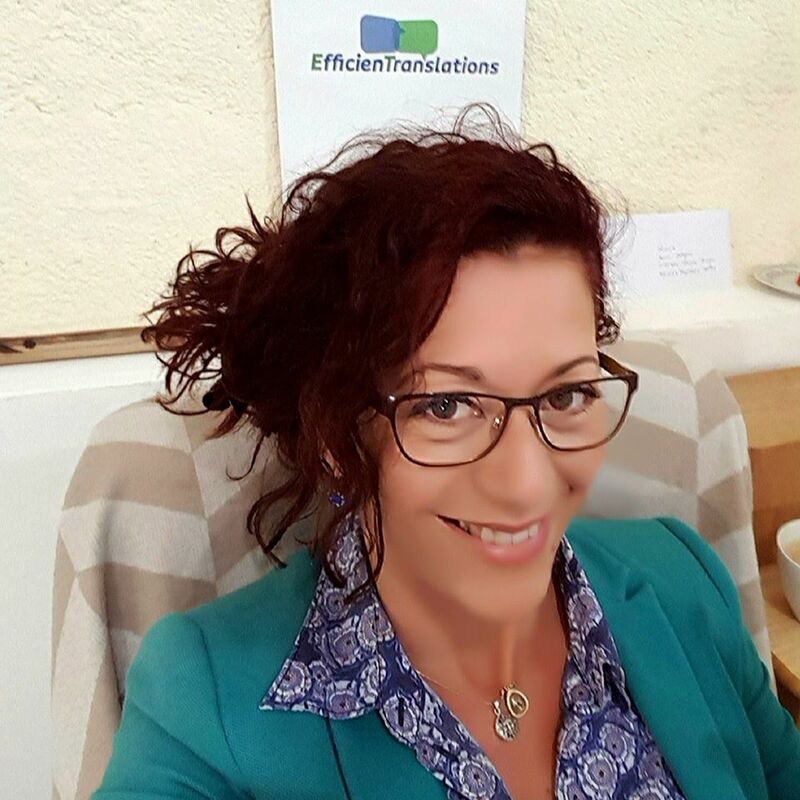 Standard prices are charged by units of one quarter of an hour for consultations over the phone, on skype or in my office – internet searches – emails – phone calls – letter writing – interpretation/certain translations, that is, time spent working for you. Each unit is charged at 12,50€ per each quarter of an hour, making a total of 50€ per hour. All worked is tracked and recorded by the software called “HARVEST”. Business set-up and registration packages are available for a fixed fee and by request (Micro-Entreprise & Entreprise Individuelle). Before commencing any work, I shall be able to request signature of our agreement “Contrat Commercial de Prestation de Service” and require an advance against fees and other charges. This retainer will be deposited into the company’s account, and it may be used to pay your invoice and any other costs incurred. I shall be entitled to ask you to make further retainer payments from time to time as the matter advances and if the earlier retainer payment has been used. Any remaining balance of the retainer will be returned to you upon the completion of my services. I reserve the right to decline to act if there is a failure or delay in payment of any retainer requested. A non-payment of a retainer may also result in a delay in my undertaking of work or providing services for you, and it may result in withdrawing my services and representation altogether. Please note that a retainer and signature of our agreement “Contrat Commercial de Prestation de Service” will be asked in advance prior to commencing all work for administrative files and translations/interpretation. Telephone calls or emails Introductory email or first short call from client is FREE. All work carried out for a client is invoiced at the end of each calendar month, and standard payment is 15 days from the invoice date. Delay or failure of payment or response following 3 invoice reminders will result in additional fees charged, interest charges applicable for late payments as per invoice. Bailiffs’ debt recovery incurred charges applied as per invoice. Payment is by cash, cheque or bank transfer in Euros. As per invoice specification: TVA non applicable, article 293 B du CGI. Tout incident de non paiement est passible d’intérêt de retard (taux des pénalités : 15%). Indemnité forfaitaire pour frais de recouvrement due au créancier en cas de retard de paiement: 40€.